Sherlock Holmes is a fictional detective of the late 19th and early 20th centuries, who first appeared in publication in 1887. He is the creation of Scottish born author and physician Sir Arthur Conan Doyle. 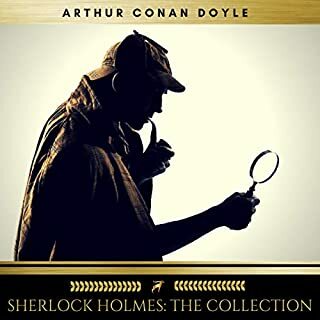 A brilliant London-based detective, Holmes is famous for his intellectual prowess, and is renowned for his skillful use of deductive reasoning (somewhat mistakenly - see inductive reasoning) and astute observation to solve difficult cases. He is arguably the most famous fictional detective. 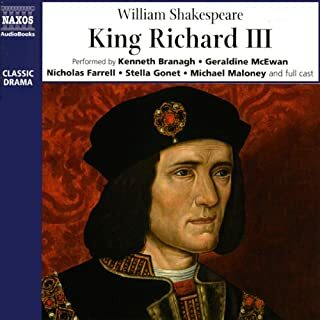 Written in 1593, King Richard III is one of Shakespeare's earliest plays. This play differs from its predecessors, being amore structured piece, examining the development and motivations of a single character, Richard Duke of Gloucester, who will stop at nothing to gain control of the throne occupied by his brother Edward IV. 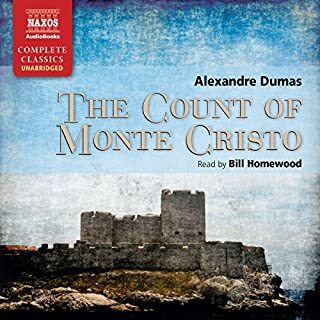 On the eve of his marriage to the beautiful Mercedes, having that very day been made captain of his ship, the young sailor Edmond Dantès is arrested on a charge of treason, trumped up by jealous rivals. Incarcerated for many lonely years in the isolated and terrifying Chateau d'If near Marseille, he meticulously plans his brilliant escape and extraordinary revenge. Classic story, with great narration. 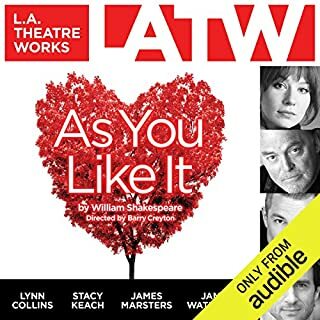 Love triumphs in As You Like It, Shakespeare's joyous comic adventure! 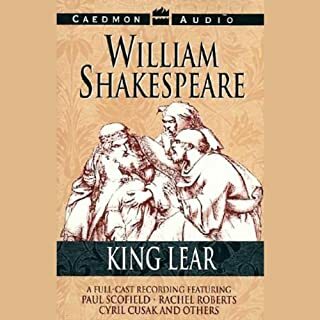 Rosalind, arguably Shakespeare's greatest female character, is banished from court and follows her exiled father into the untamed Forest of Arden. Disguised as a man for safety, Rosalind's great wit and good nature show through her male trappings as she engages with fools and philosophers adrift in the woods, and ultimately falls in love. King Leontes of Sicilia is seized by sudden and terrible jealousy of his wife Hermione, whom he accuses of adultery. He believes the child Hermione is bearing was fathered by his friend Polixenes, and when the baby girl is born he orders her to be taken to some wild place and left to die. Though Hermione's child escapes death, Leontes' cruelty has terrible consequences. Loss paves the way for reunion, and life and hope are born out of desolation and despair. 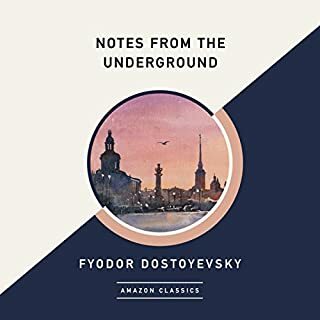 Isolated from society in a tenement basement in St. Petersburg, a malicious former civil servant vents his resentments. In the rambling notes that follow, we are exposed to the inner turmoil of the Underground Man, who represents the voice of his generation. An emotional, paranoid knot of contradictions, the spiteful narrator is also desperate to join a society he loathes, if only to prove his superiority to it. The modern audience hasn't had a chance to truly appreciate the unknowing dread that readers would have felt when reading Bram Stoker's original 1897 manuscript. Most modern productions employ campiness or sound effects to try to bring back that gothic tension, but we've tried something different. 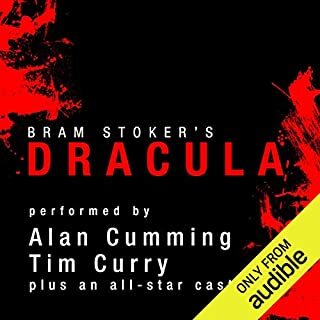 By returning to Stoker's original storytelling structure - a series of letters and journal entries voiced by Jonathan Harker, Dr. Van Helsing, and other characters - with an all-star cast of narrators, we've sought to recapture its originally intended horror and power. 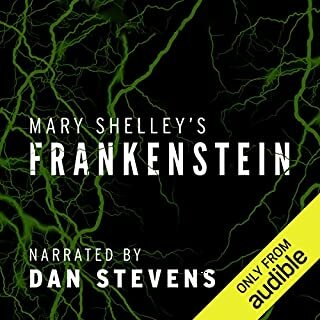 Narrator Dan Stevens ( Downton Abbey) presents an uncanny performance of Mary Shelley's timeless gothic novel, an epic battle between man and monster at its greatest literary pitch. In trying to create life, the young student Victor Frankenstein unleashes forces beyond his control, setting into motion a long and tragic chain of events that brings Victor to the very brink of madness. How he tries to destroy his creation, as it destroys everything Victor loves, is a powerful story of love, friendship, scientific hubris, and horror. Has Not Lost Any of its Power! I am a man more sinned against than sinning. In Shakespeare's most controversial play, the opposing values of justice and mercy must be resolved. Antonio promises money to help his friend Bassanio woo Portia. He borrows the sum needed from the cruel Shylock, but there will be a dreadful penalty if the loan is not repaid. The golden world of Portia's Belmont calls forth some of Shakespeare's most lyrical love poetry. 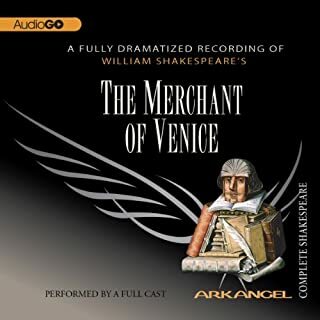 But the dark shadow of Shylock is never far from the heart of this brilliant comedy as it moves toward its courtroom climax. 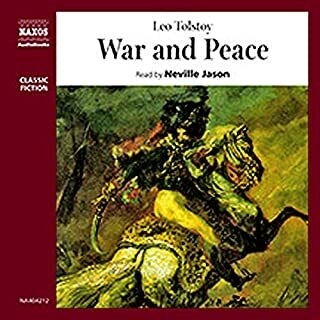 War and Peace is one of the greatest monuments in world literature. Set against the dramatic backdrop of the Napoleonic Wars, it examines the relationship between the individual and the relentless march of history. 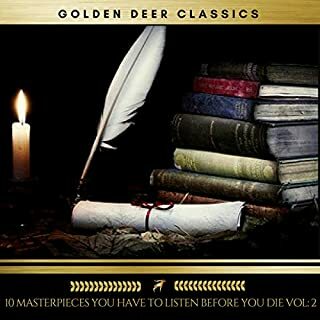 Here are the universal themes of love and hate, ambition and despair, youth and age, expressed with a swirling vitality which makes the story as accessible today as it was when it was first published in 1869. 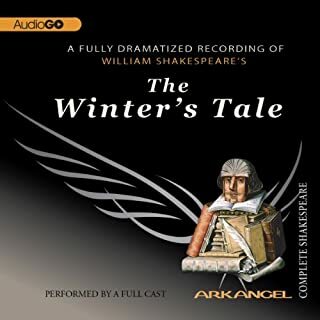 Sir Ian McKellen, William Squire, Trevor Nunn, and Gary Watson perform Shakespeare's play. 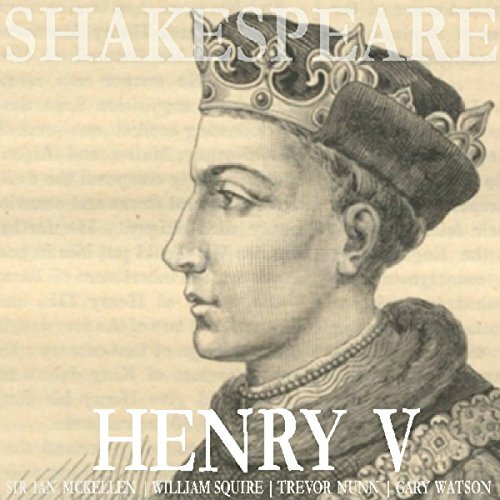 Here, the Bard tells the story of King Henry V of England, focusing on events immediately before and after the Battle of Agincourt during the Hundred Years' War.